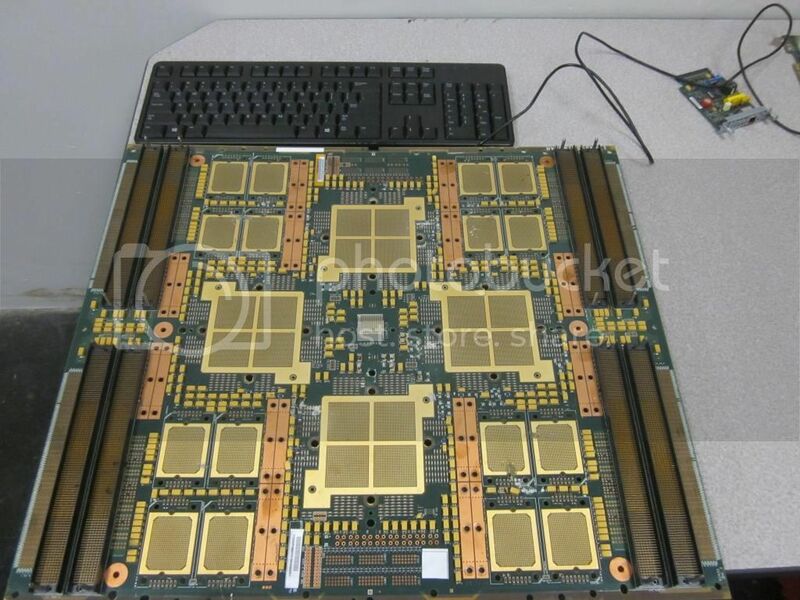 I will buy old ceramic cpus! especially big ones for my collection! I am Buying vintage CPUs for my collection. They come in different colors(white or purple) different size etc. Please contact me, If you have one that looks somehow like this. Last edited by apa4; 11-27-2017 at 10:10 AM. What is the era of these server processors??? The big ones are from CRAY? usually CPUs were made my IBM, Hitachi, Fujitsu, etc. but i guess CRAY used them if they made supercomputers. 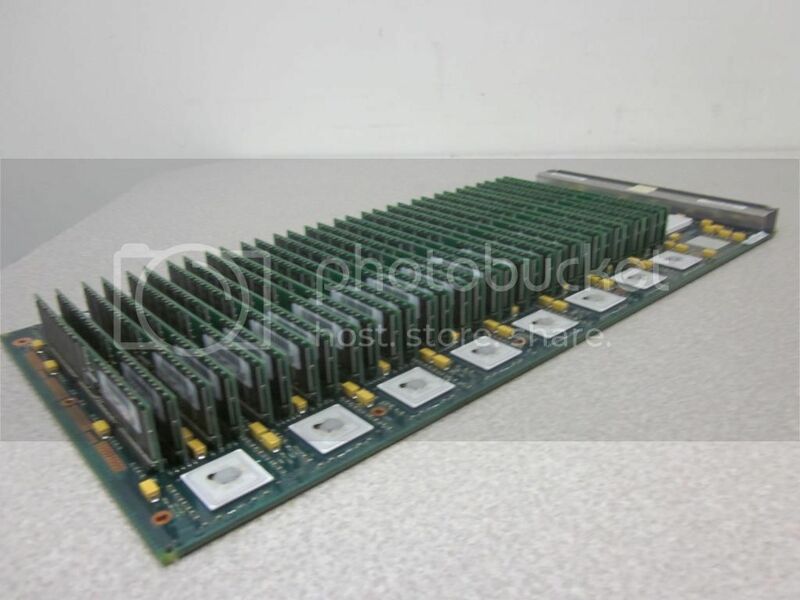 I don't have the CPU's anymore, but here is what the board and RAM bank from an old IBM server looks like. Last edited by HiTechMike; 03-17-2016 at 07:12 AM. Im still looking for them. Please contact me if you do have anything like that. 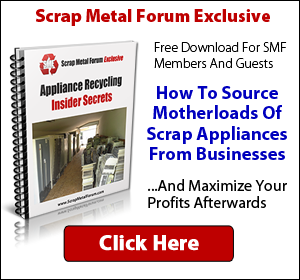 I believe part of the forum rules is to put up a buyers thread you are first required to become a paid member (Scrap Room Member). I was interested in that board. That's why I've have contacted HiTechMike via Private message and asked some questions about it. Hope this information was helpful miked. I do want to share some Pictures of my Collection hope you will like it. I think you should ask the admin for the banner "Scrap Room Member" added. Maybe someone found some cool big TCMs and ready to sell it for a big pile of cash? apa4: I've been at e-waste for 5+ years, I've never seen one in person. They seem to be pretty hard to come across. I'm sure if someone finds one- you would be their guy, heck I wish I had a small pile of these to sell to ya!